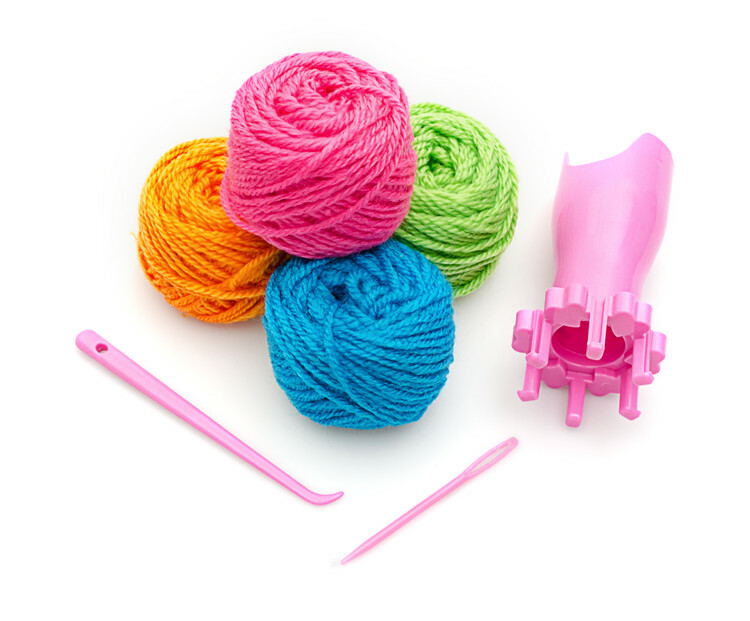 Loop and lift to create easy knitted accessories with the amazing knitter tool. 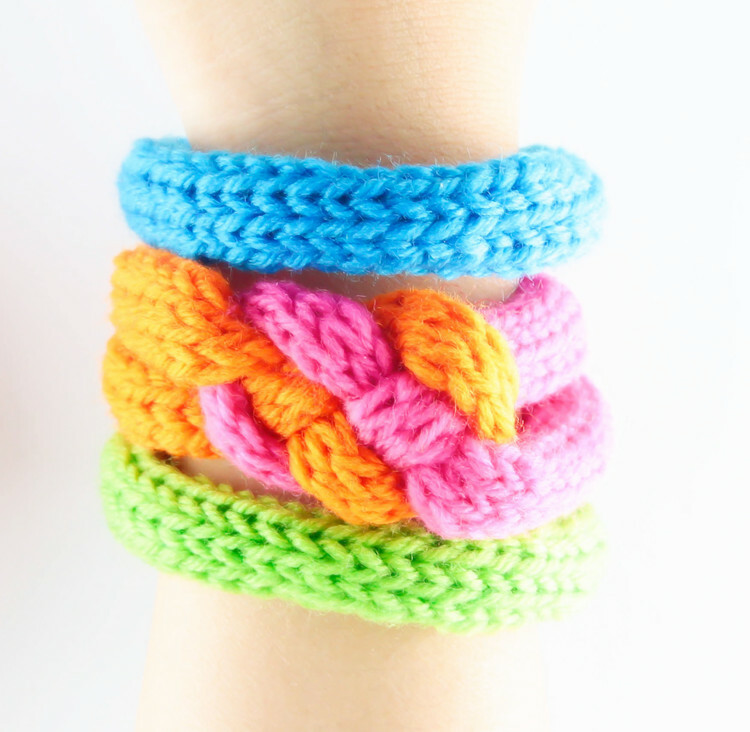 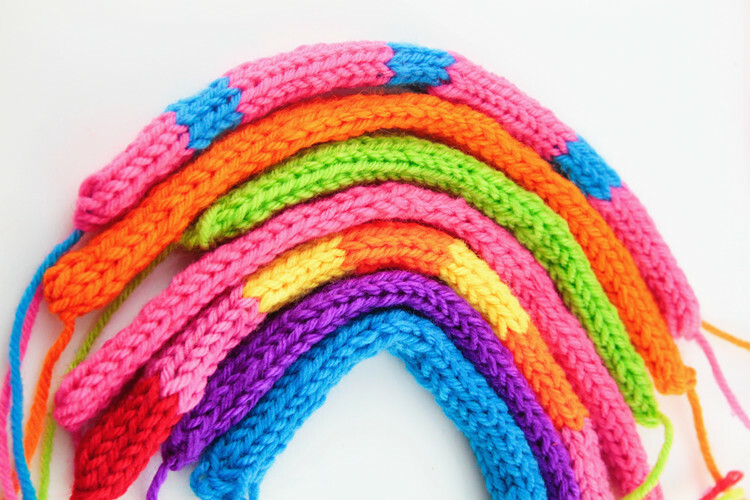 Make tons of knitted strands to make fashion forward necklaces, bracelets and headbands. 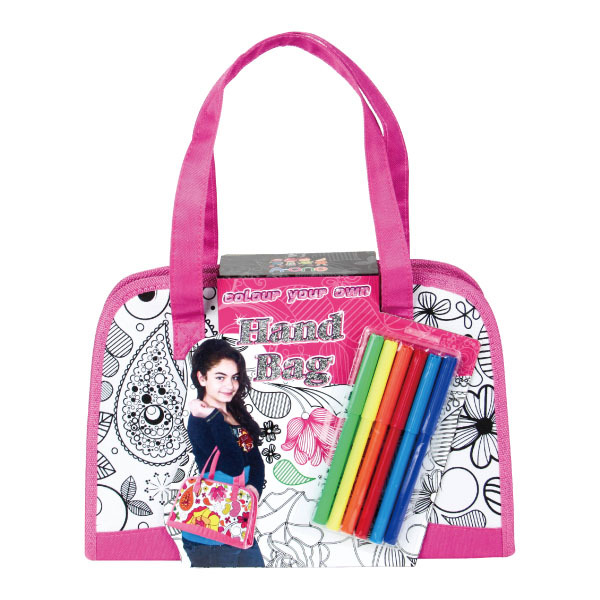 This kit is a perfect travel or rainy day activity, or even to do while binge watching your favorite shows. 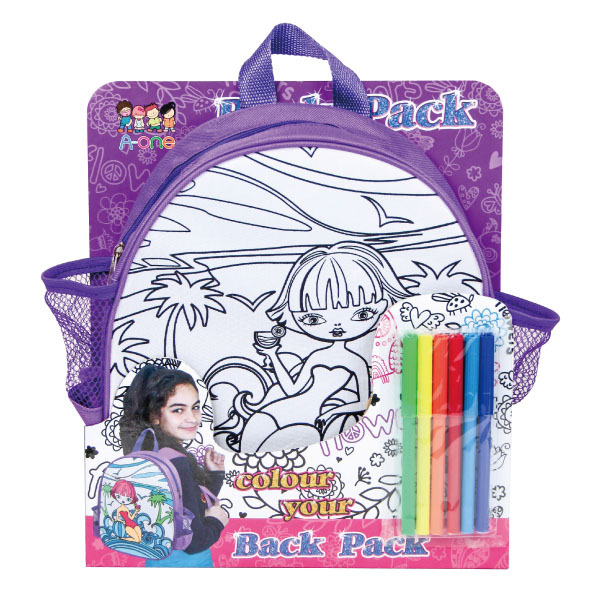 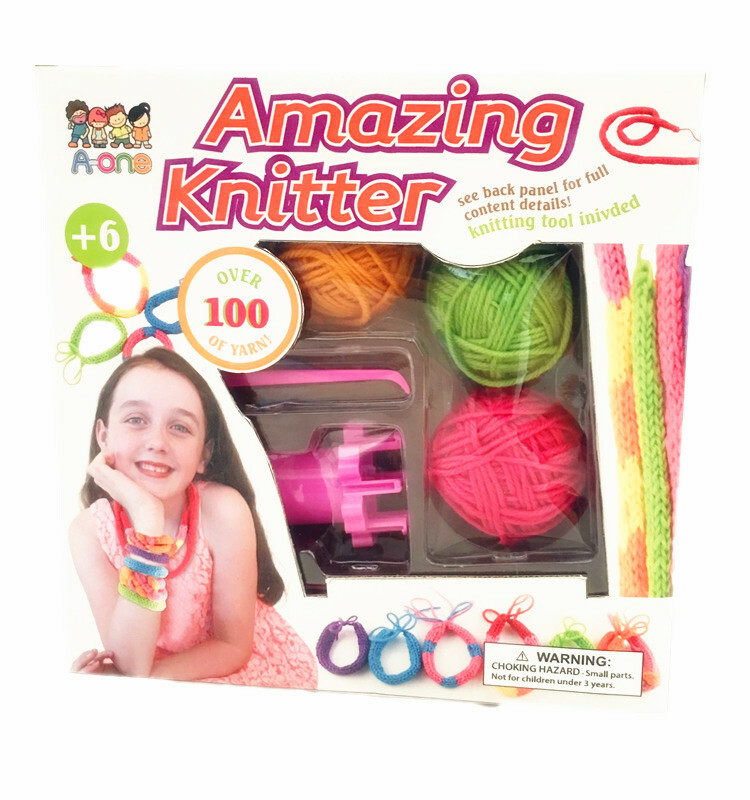 Includes the amazing knitter tool, 4 colors of yarn, hook, plastic needle and easy instructions.